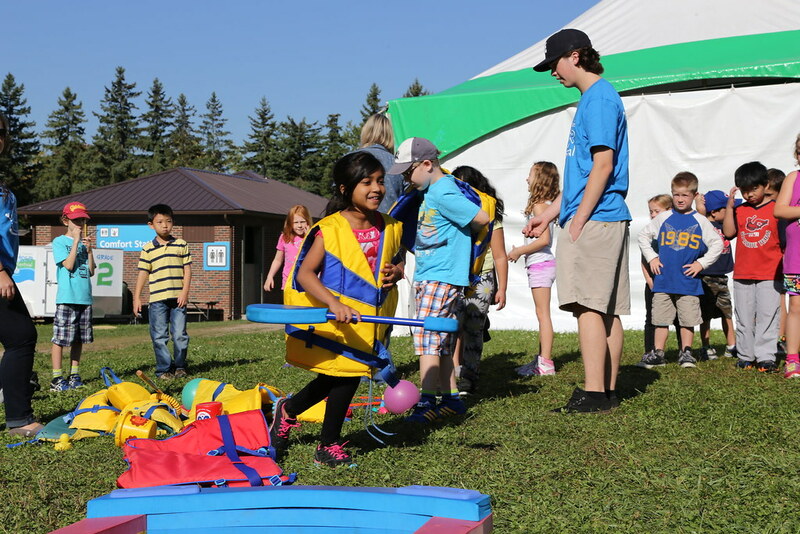 With 60 outdoor activities, lasting 15 to 30 minutes each, the Halton Children's Water Festival takes engaging programming with links to current curriculum and creates a fun field trip for grades 2, 3, 4 and 5 students to enjoy. Click below for a sample of some of our activities. For a complete list please contact the Festival Coordinator, waterfestival@hrca.on.ca. This game tests students knowledge of water facts from categories based on water protection, conservation, health and safety, science and technology and stweardship. Students carry buckets of water through an obstacle course to experience what it is like for children on their water fetching journeys in developing countries. In this activity students will learn about wetland resources and the pressures that are put on wetlands. Groups will discuss the uses of wetland resources and ways of protecting them. In this activity the students are to discuss what effect people have on the environment through conservation of land/water and through expansion and development of properties. 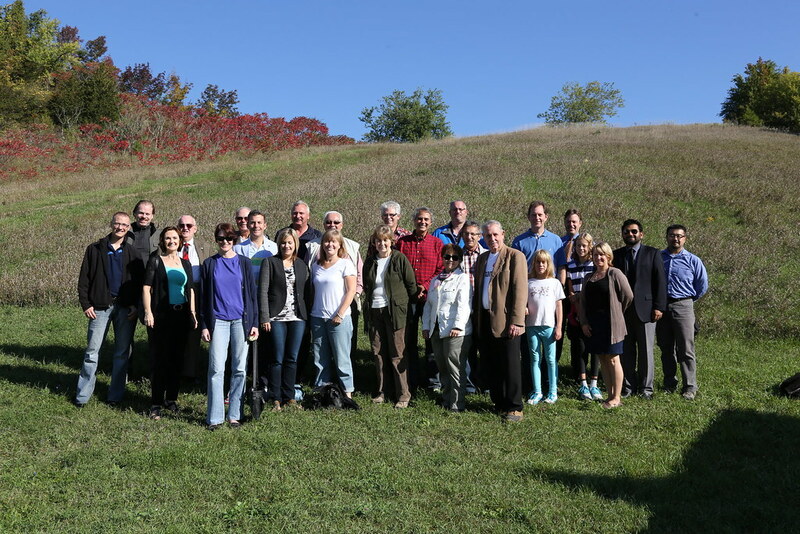 Students are to see the effects of developing lands for urban use and how this affects water and land preservation. Using Waterfront Quest we will create a fun and interactive way for the students to learn these key items. In this activity students will learn about the use of waterways for transportation. This activity will also focus on significant local water transportation routes and structures. This activity demonstrates the amount of water a household uses for everyday needs. Students will be using 2L pop (empty) bottles to represent the amount of water used for each household activity. This activity illustrates the difficulties in transporting water by hand. It is intended to encourage students to appreciate the modern day conveniences that we have, and to rethink taking clean water for granted just because we have easy access to it. 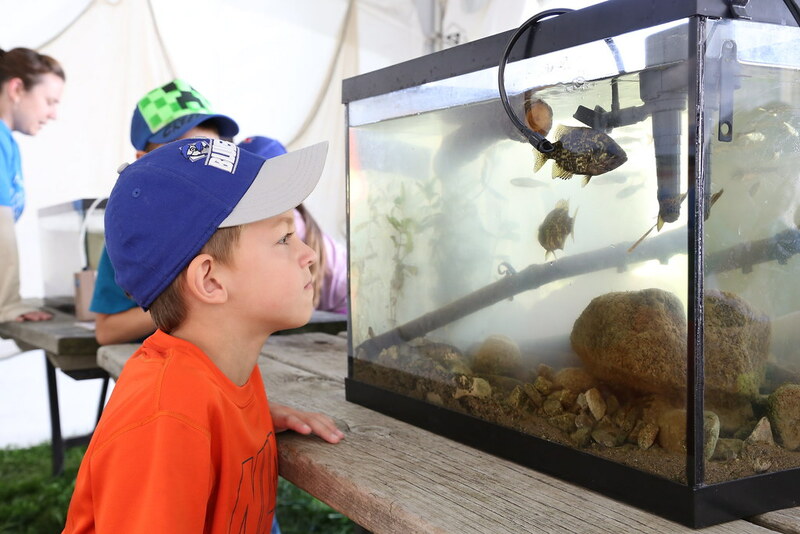 This activity introduces students to the aquatic food chain and demonstrates how the food chain works, including concepts such as contaminants and bioconcentration. The activity also demonstrates how human behaviour negatively affects aquatic species due to the interconnectedness of the food chain. Students will participate in a relay race that demonstrates different methods of retrieving water as well as the difficulties some communities have obtaining their daily water needs. This activity represents the Hamilton Waterworks. 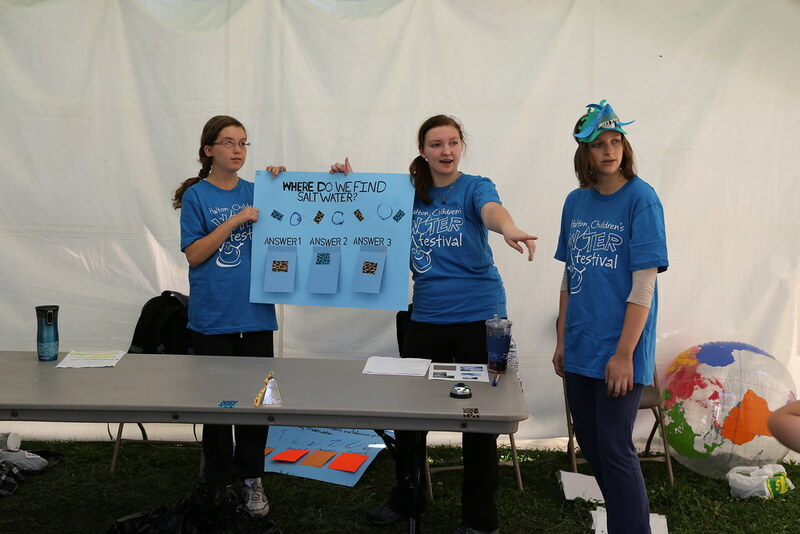 The students participate in an interactive relay by squeezing through filters and pipes just as the water would! They will learn how water was obtained before and after 1859 and how the Waterworks changed the way people lived. A scale represents the earth and coloured blocks represent five different areas of impact that need to be kept in balance to keep the earth healthy. Students learn that clean water is delivered to our homes, schools and businesses through a huge network of underground pipes called water mains. They observe that different materials used to construct water mains offer different advantages. Sometimes, cracks can occur in the underground pipes and these cracks lead to water main breaks. Copyright © Conservation Halton, 2019. All Rights Reserved.